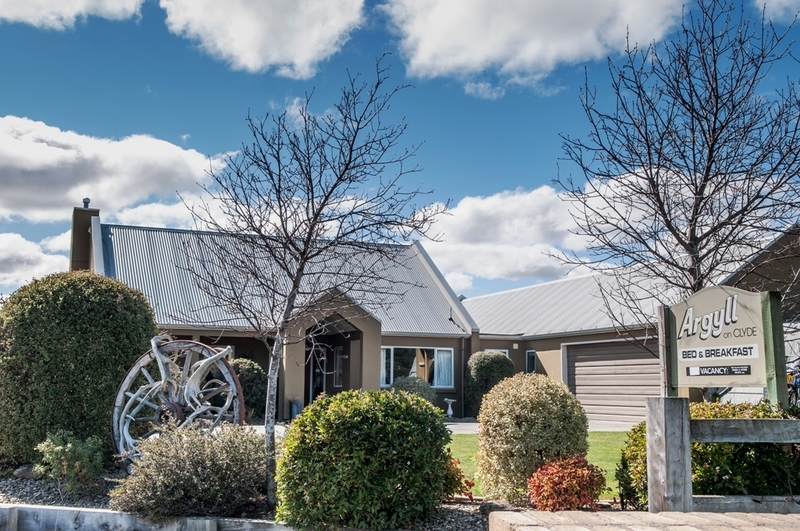 Alan and Trish welcome you to their contemporary home situated in the historic gold-mining town of Clyde, overlooking the Clyde Golf Course and Dunstan mountains. 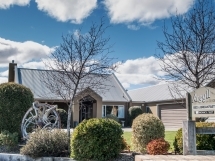 Our boutique accommodation offers complimentary Laundry, Spa, Barbeque, Bike Storage and Off-street parking. We are child friendly with portable cot and highchair.